Was from £80 | Now from £72! 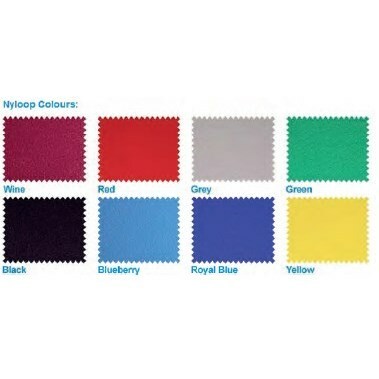 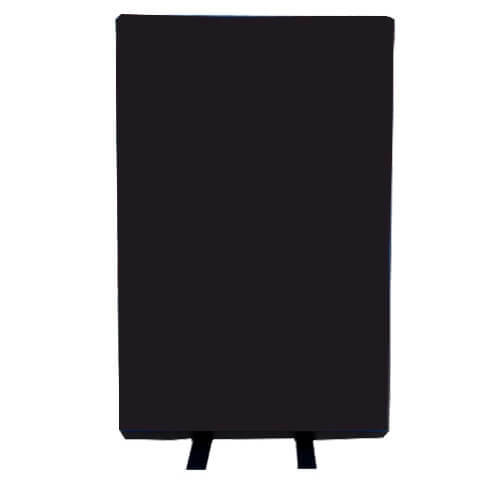 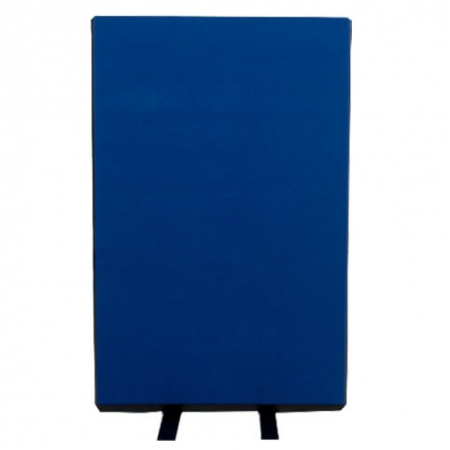 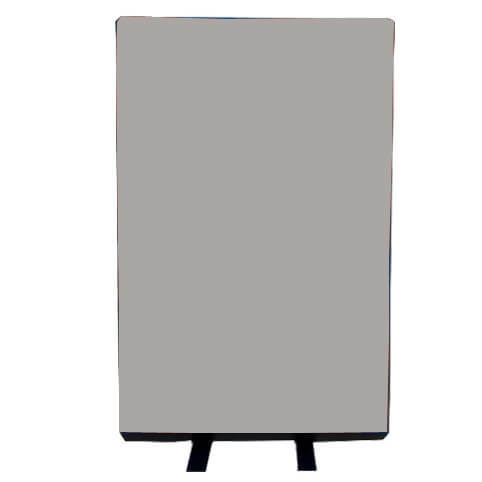 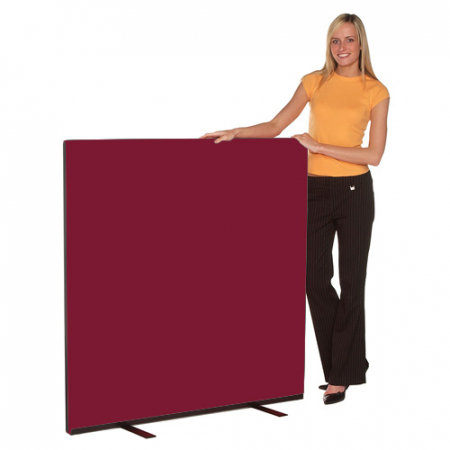 700mm wide office screens with Nyloop Velcro friendly fabric in a wide range of colours. 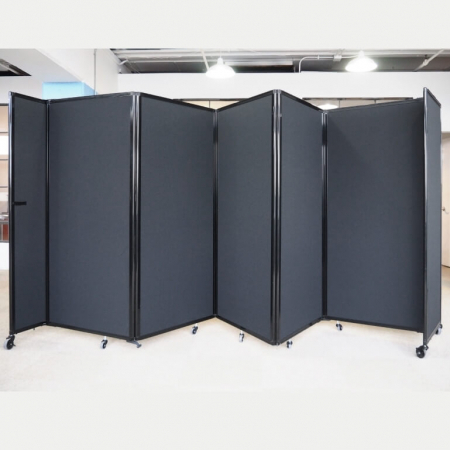 Each screen is supplied with height adjustable feet as standard. 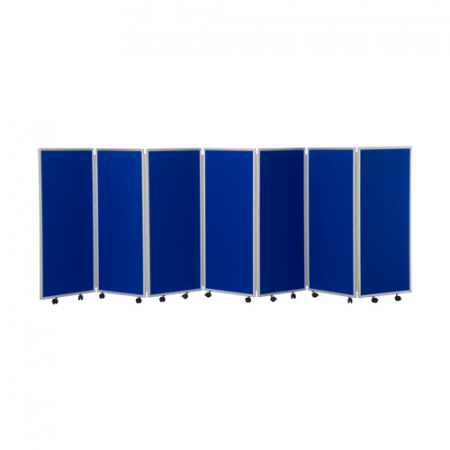 Castors and four-way link strips allowing you to join up to four screens at 90° from one pole available at additional cost.